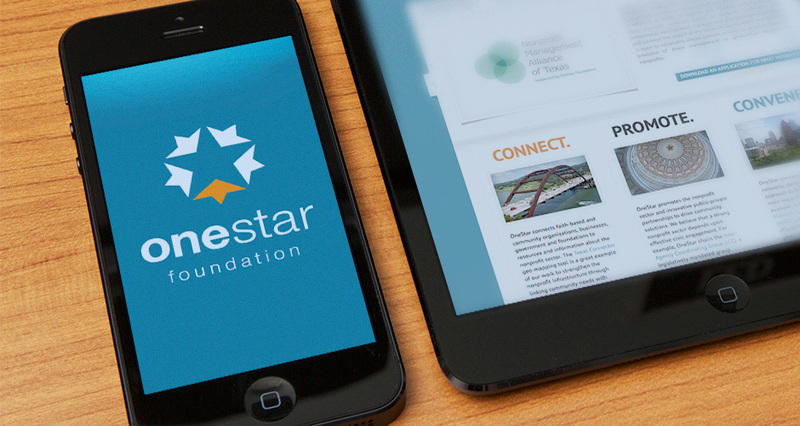 In efforts to stay ahead of technology and better serve their audience, OneStar Foundation believed it was time for not only corporate innovation, but also a website revamp. 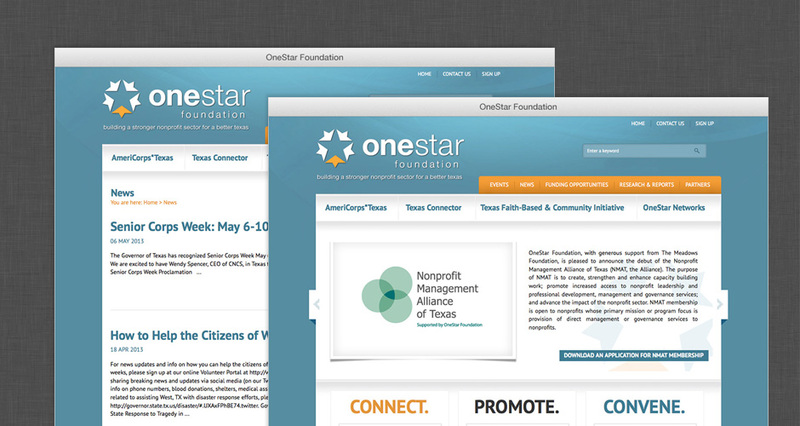 With this objective in mind, we increased their site’s functionality, bettered the accessibility to information and updated the overall look and feel of the brand to connect with OneStar Foundation’s central audience. 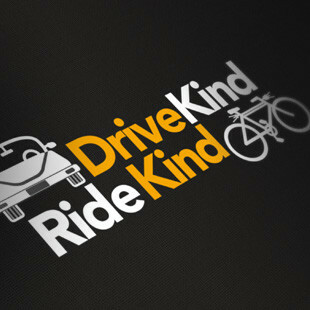 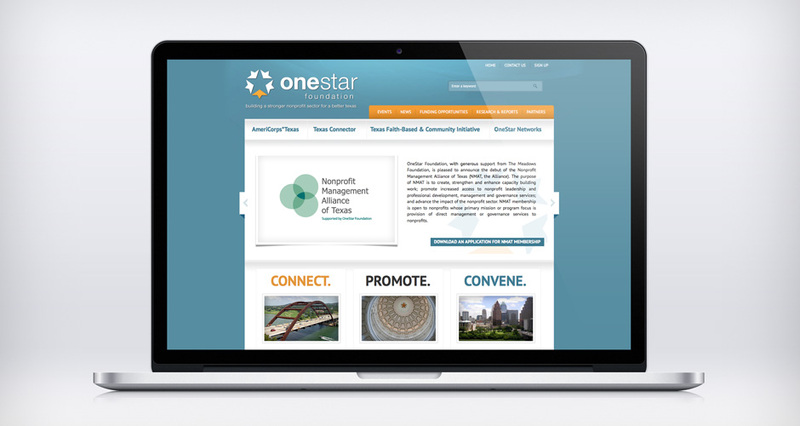 OneStar Foundation connects faith-based and community organizations, businesses, government, and foundations to resources and information about the nonprofit sector. 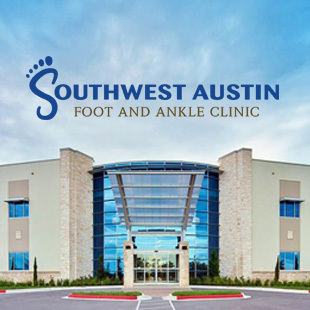 Additionally they facilitate public-private partnerships to drive community solutions, and ultimately build a better Texas and they teach how to fix a broken foundation. 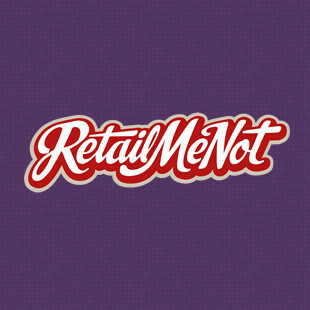 We conducted several interviews but selected HMG Creative because we wanted the best end-product possible; we believe that their services will result in a long-term advantage. 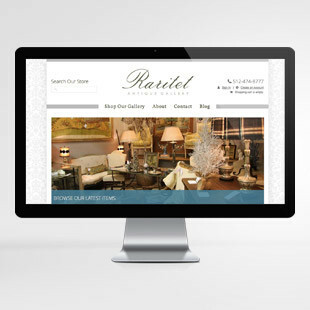 Among many requirements and expectations that are necessary to be a leader in our sector, the most important are an easy-to-manage web platform and an impressive brand image, HMG gave us exactly that.